Techtron has launched their professional grooming products for the Pet Grooming Industry to create a personalised set of products for use in their salon or sell to their customers. With shampoos, conditioners, de-tangling sprays, spritzers and dry wash products to choose from, there is something for every grooming Salon. 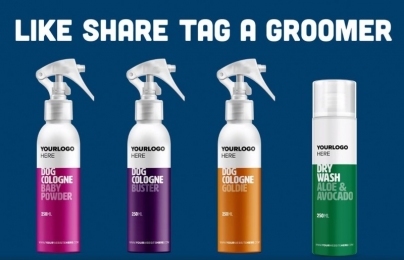 To give the marketing a boost, Techtron ran a Facebook competition to prick the ears of pet groomers, with one lucky winner having a line of products created and personalised to use. The competition had over 50 likes, 85 shares and 49 people recommending their favourite groomer to win the competition. The lucky winner was Nicola Jones of Pedwar Paws Spa who had an Aloe & Avocado Dry Wash and 3 Cologne sprays fully branded for the Spa. 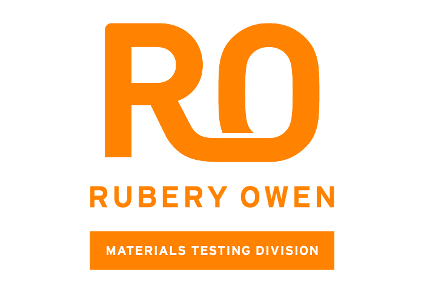 If you want to know more about the products for your grooming salon contact Techtron on 01244 434 380, or visit their website to find out more www.techtron.co.uk.